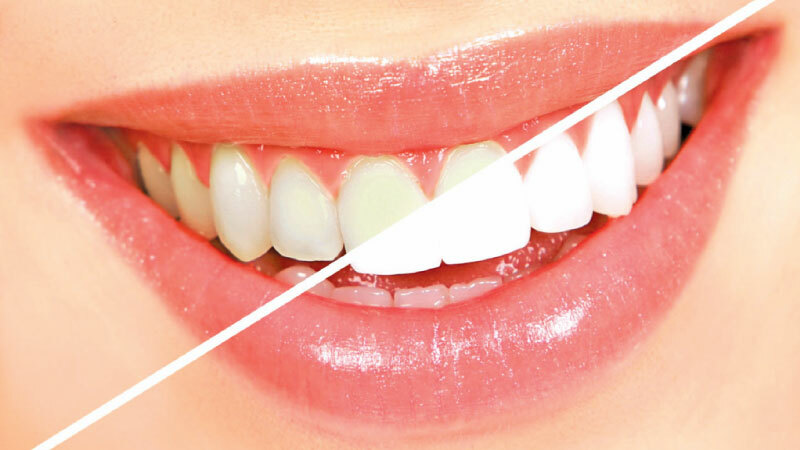 The magic oil can also help you to clean your teeth. All you need to do is take one spoon of this oil and squish it inside your mouth for 3-4 minutes. Another way to use this oil is to add a few drops of it to your toothbrush and brush your teeth with the same and rinse. Apple cider vinegar is known for its acetic properties which can help to kill the bacteria and the plague on the outer layer of the teeth. All you need to do is rub some on your teeth for a few minutes and rinse to see the results. 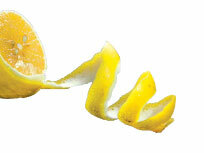 Lemon is known for its bleaching agents and its peel can actually help to clean the teeth. Just rub the peel on the teeth and rinse afterwards. 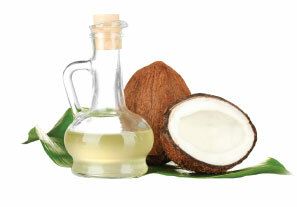 It is known as the universal cleanser and works great for teeth as well. Make a paste of the baking soda with water and use this paste to brush your teeth and rinse your mouth thereafter.